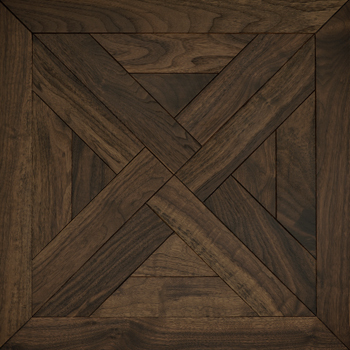 Coswick mosaic hardwood flooring is a flooring created for modern interiors. 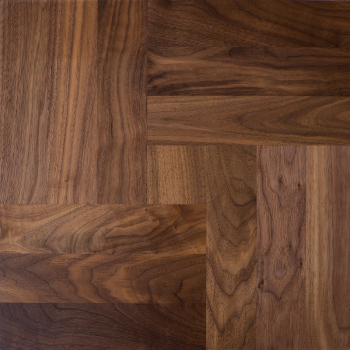 It unites the aesthetics of a high-class flooring and the reliability of the modern manufacturing technologies. 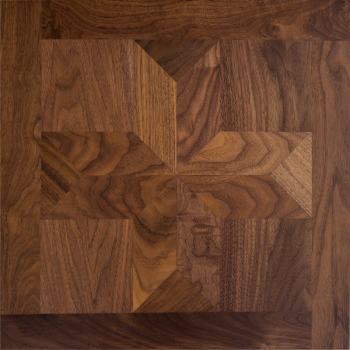 Coswick line of mosaic hardwood flooring includes four unique patterns, each of which forms its own color palette. 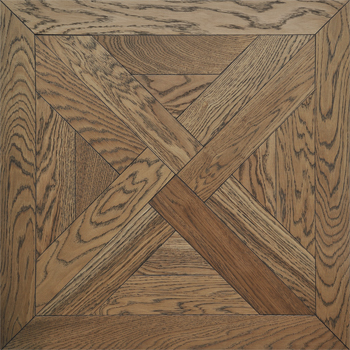 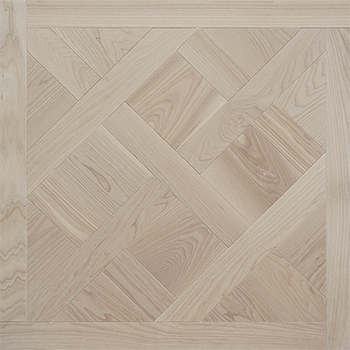 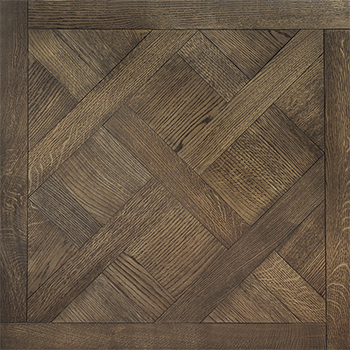 All flooring patterns originate in the halls of world known Chateaux in France – Versailles, Trianon, Lageais, and Cheverny – and seek to recreate the spirit, elegance, and splendor of the past. 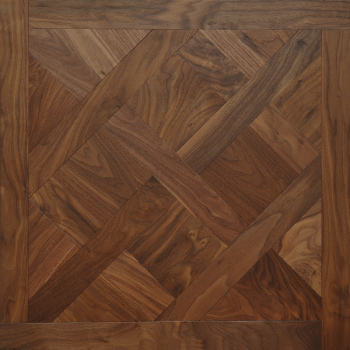 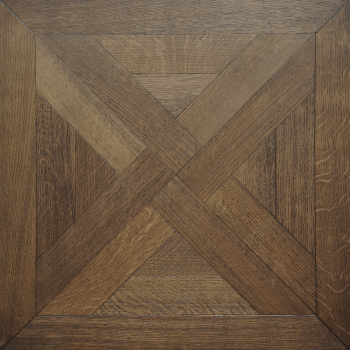 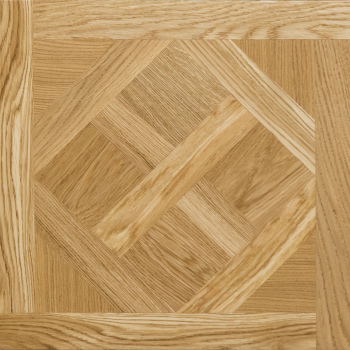 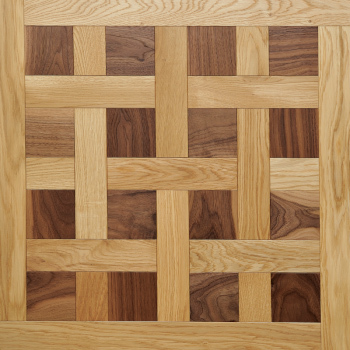 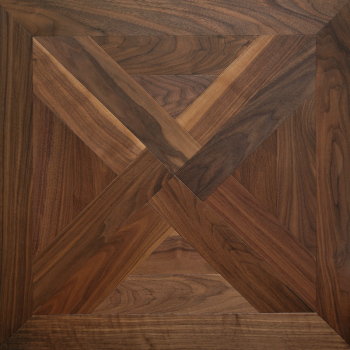 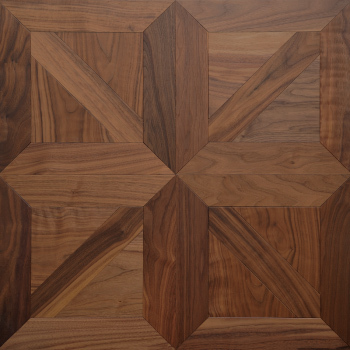 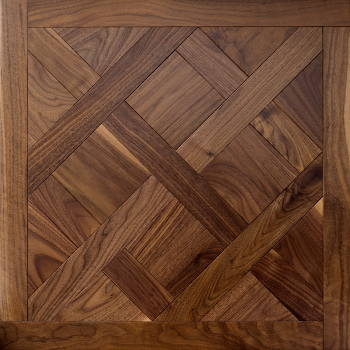 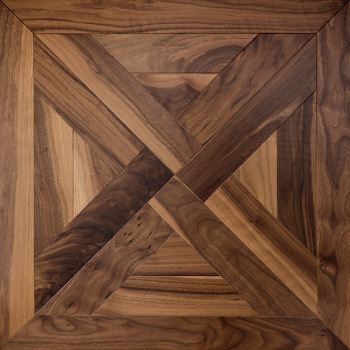 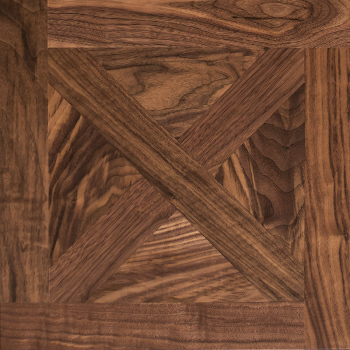 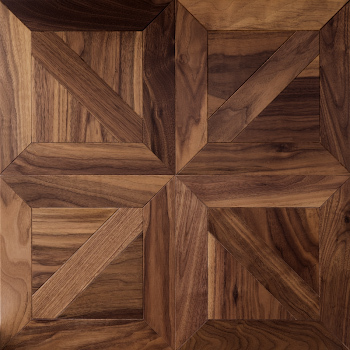 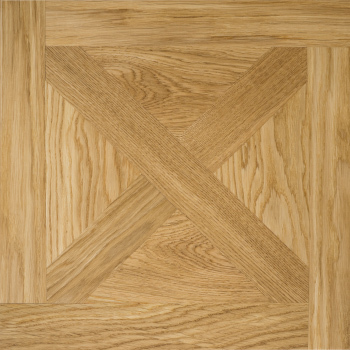 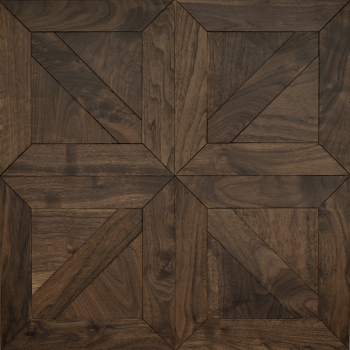 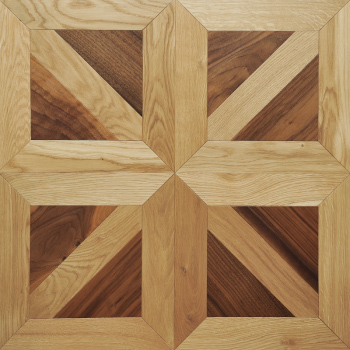 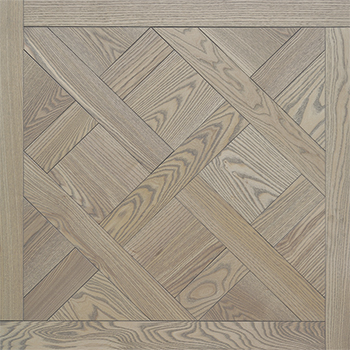 Each pattern has 5 to 8 variants in oak, ash, American walnut and botn in oak and American walnut together. 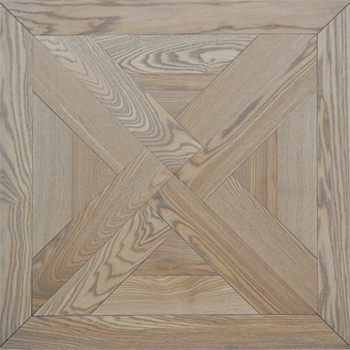 The line uses the classical colors, white-out finishes and aged wood shades. 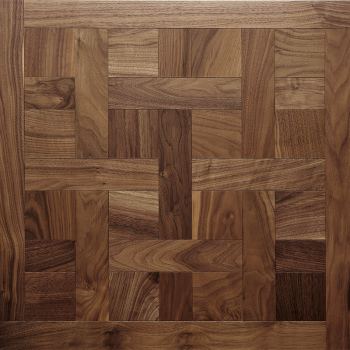 Mosaic flooring combines the benefits of both solid and engineered flooring. 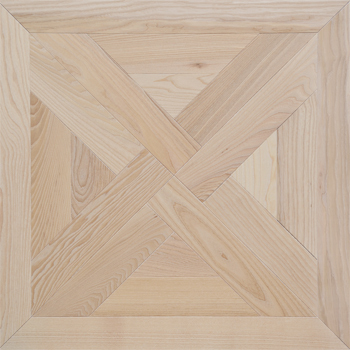 Each tongue-and-groove square module has dimensions of 635 mm x 635 mm x 19.05 mm and has two layers: top layer is solid wood lamella and the base is moisture resistant birch plywood. 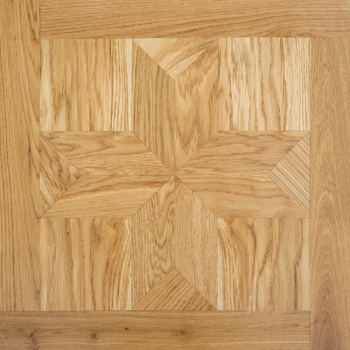 The flooring is notable for its superior reliability and stability. 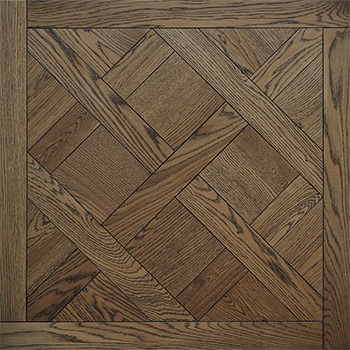 Each pattern can be used with a wide range of baseboards and reducers. 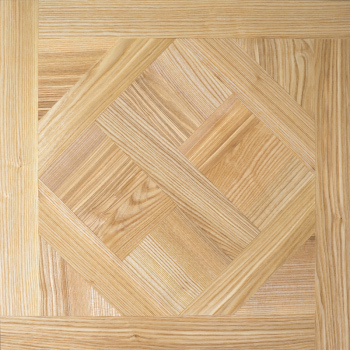 All mosaic floors come with factory-applied Hardwax Oil Combi finish developped by Coswick engineers. 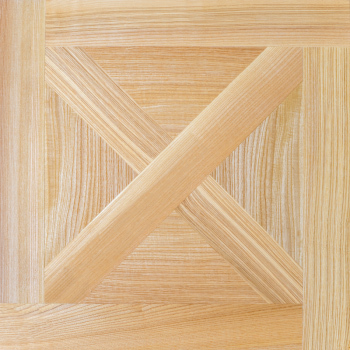 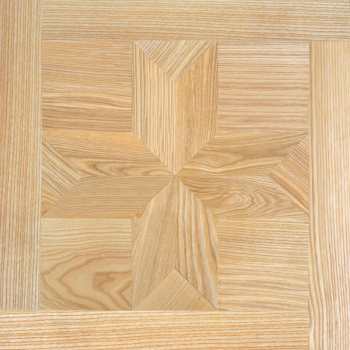 Hardwax Oil accentuates the grain texture and beauty of natural wood. 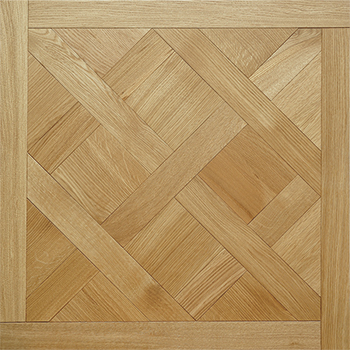 It gives the pleasant tactual sense and is very easy to maintain. 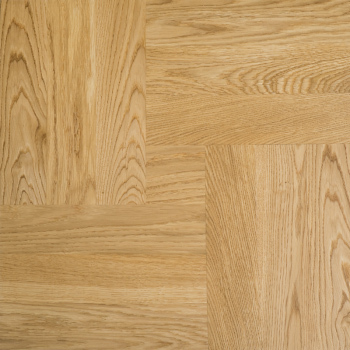 The most worthwhile representation of the mosaic flooring is achieved when the flooring is bordered with the uniblock flooring. 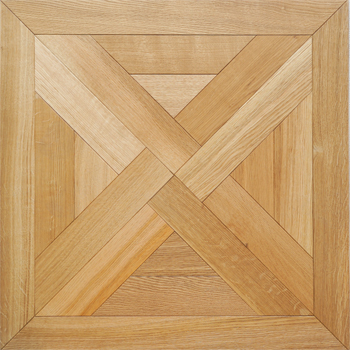 Coswick cares about its customers, giving the most sophisticated and complex interior solutions. 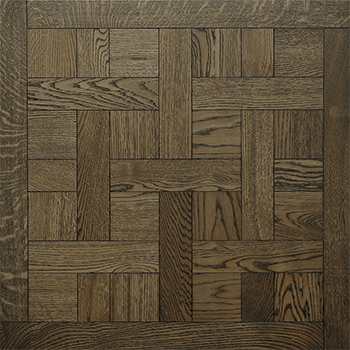 Considering the mosaic flooring, company offerts the uniblock flooring for every type of the mosaic flooring. 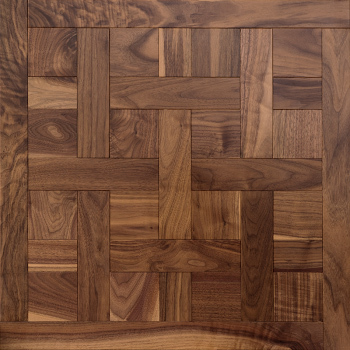 The mosaic hardwood flooring comes with the corresponding moldings (baseboards, reducers) as well. 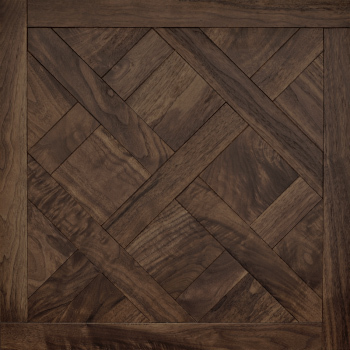 The hardwood mosaic flooring is designed to create the modern flooring that matches the style and borrows the benefits of traditional palace floorings. 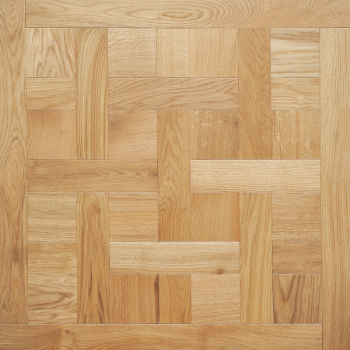 Mosaic flooring patterns can be adapted for rigorous reception halls flooring, authentic restoration projects, country houses and modern city apartments. 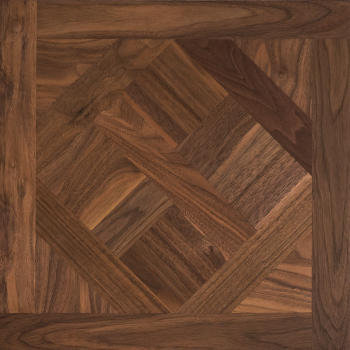 Coswick mosaic wood floors combine the aesthetics and visual appeal of quality design with 21st century state-of-the-art manufacturing technology. 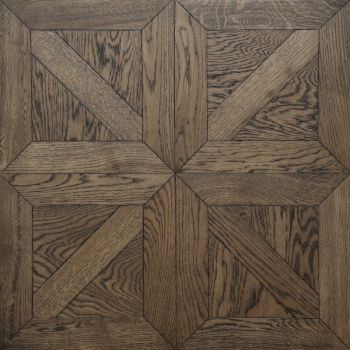 A certain connoisseur can appreciate the beauty and visual appeal of four patterns: Blois, Chateau, Provence and Tower. 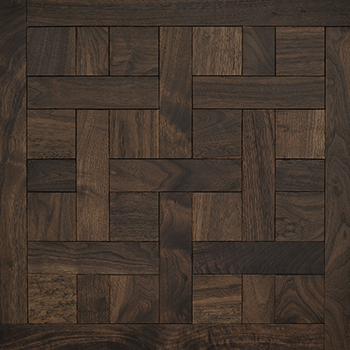 Mosaic-mini floors incorporates the best of solid and engineered hardwood flooring. 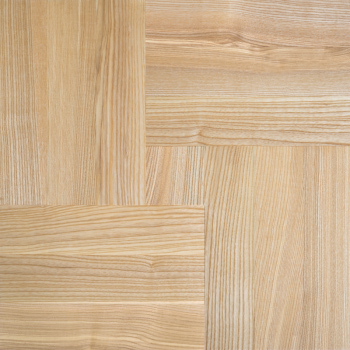 Individual modules consist of 2 distinct layers: top solid lamella and the base from moisture-resistant birch plywood. 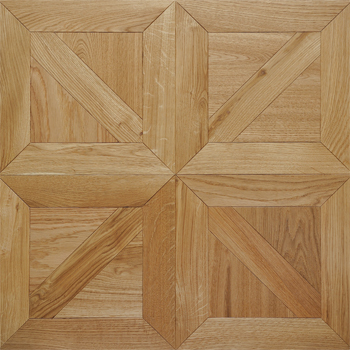 Modules have dimensions of 431 mm x 431 mm x 16 mm, tongue-and-groove and have superb durability and structural integrity.